Making the most of every opportunity- that’s exactly what I’ve been doing this week with my micro-jigging set-up. It’s not only a method that I’m enjoying very much at the moment but it’s also ensuring I can get some fishing in. 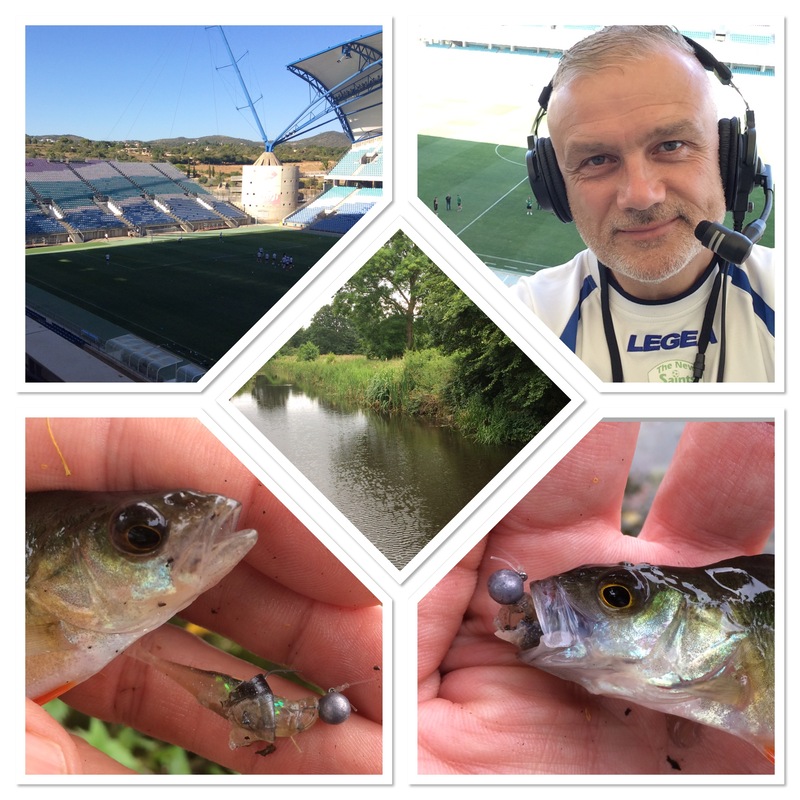 I’ve been in Portugal for three days – plus it’s very busy all-round at the moment – but I’m very focused on making sure I make time for angling. It’s my red-line and important in keeping balance in my life. I’ve done a number of sessions and in this week’s blog entry (which is in chronological order) you can read three session posts. The embedded Facebook posts are from my page @TheAnglingRev. Why not give the page a ‘like’? While out in the week I noticed lots of surface-breaking activity in the shallows on a lake I was fishing. Making my way round, I spotted dozens of spawning roach, some of them quite decent. It goes to show that if you are a hardliner as far as the close season is concerned, in order to cover all species you need one about six months long.